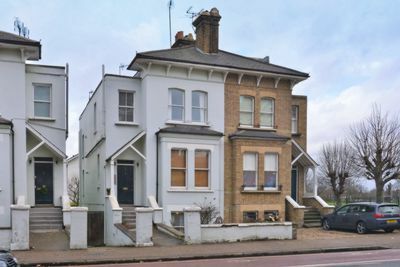 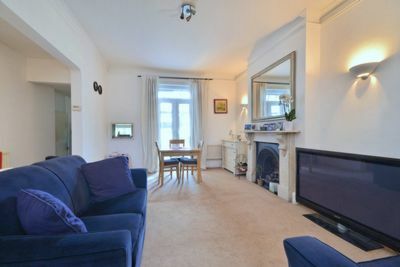 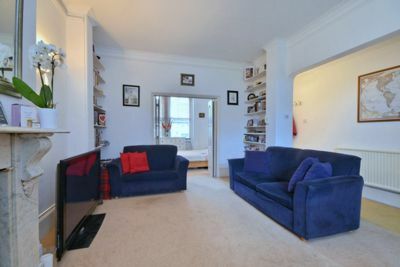 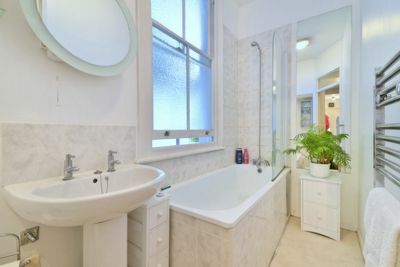 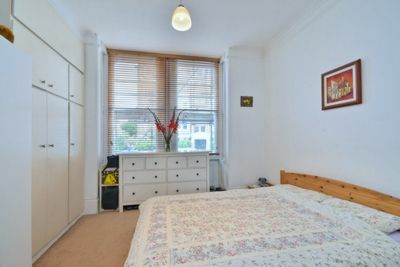 A fantastic one double bedroom flat on the raised ground floor of this period building on Castelnau, moments from Hammersmith Bridge and the amenities of North Barnes and The River. 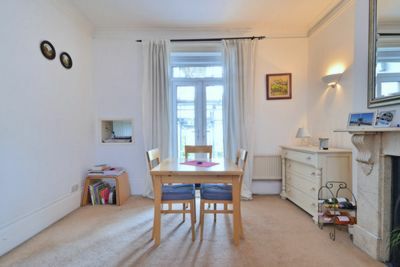 The property benefits from well proportioned rooms with high ceilings and a high standard of finish. 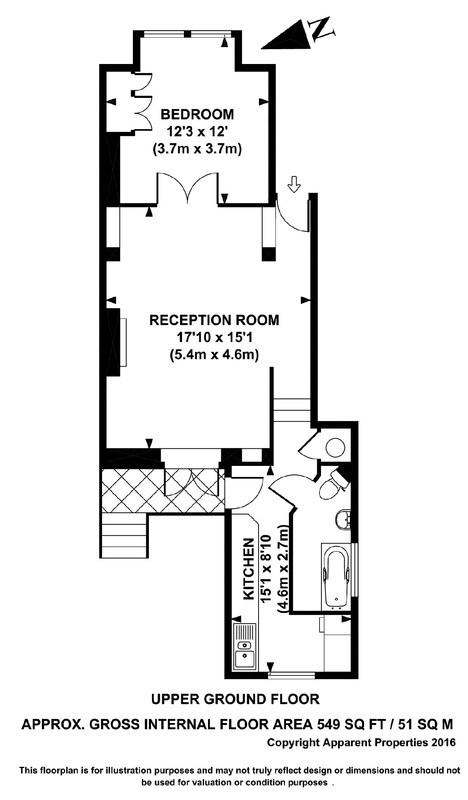 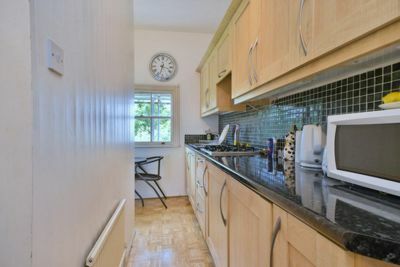 The reception room has double doors to the balcony and there is a modern bathroom and kitchen with access to the balcony and pretty communal garden. 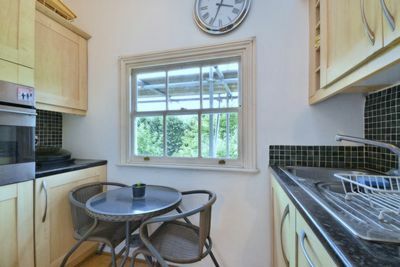 The property backs onto St Pauls playing fields and is just minutes away from Hammersmith for District, Piccadilly and Hammersmith & City Underground. 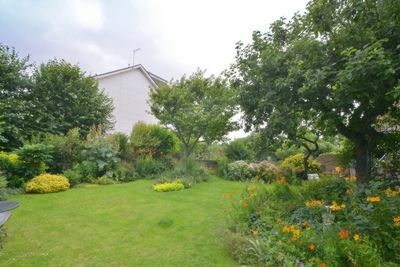 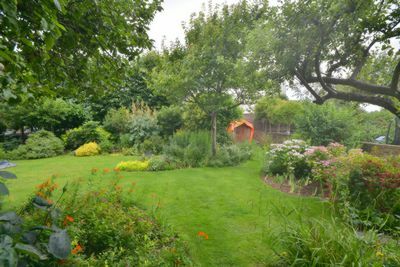 Offered with a share of freehold and no onward chain.